The Paint Fun Studio is located in Franklin Park. We are giving art lessons in new jersey for 23 years now. Art classes are open to all ages, from as young as 4 years old to grown ups. Whoever comes to our studio, learn drawing and painting according to their needs and interest. 3rd place winner in 2018 Aviation Art Contest, “Honorable Mention” in “Radiant Peace International” Art competition, second prize for Humpty Dumpty cover Magazine and lot more! 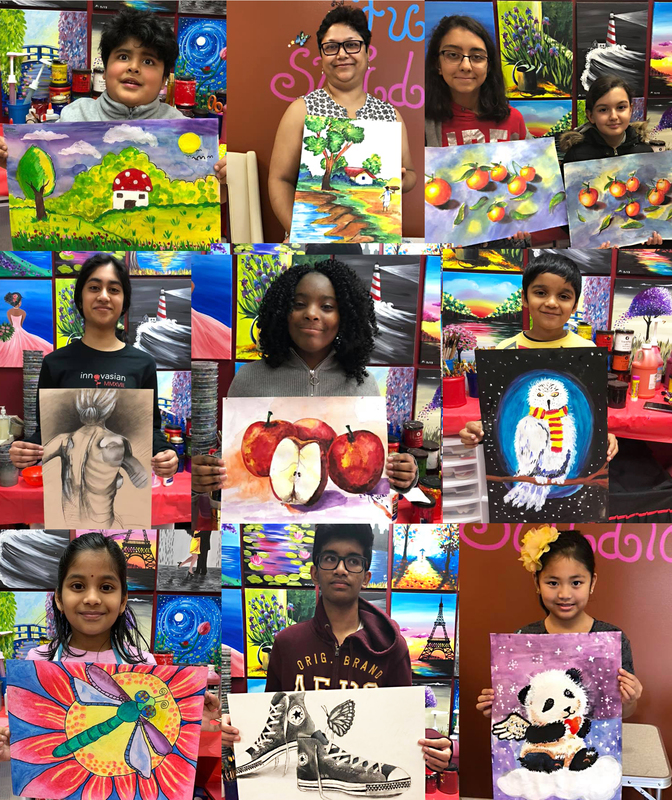 There is a lot more to achieve and lot more to win.... We just know lot more young artists from Paint Fun Studio will be winning the National and International Art Competitions in 2019. Good luck to everybody to the future art competitions ! !When it comes to Art, Sky is the Limit! Paint Fun Studio is shooting for that and making all the children ready to fly in the journey of life in bright colors! 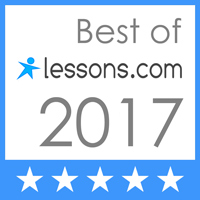 Instructor’s Message: Why Art Lessons? Art lessons are not just for a month or two. Art is something that you learn gradually with love, practice, and patience. Art is an ongoing learning process. You can master it with time, passion, and practice. These art lessons are for all ages, from Pre-K to adult. Parents even take lessons with their children. Each student creates their own individual artwork, based on their talent, skill, and interest. No two artworks are the same! I am amazed at the individual growth of my students within a few months, no matter what age. Over the years, I have witnessed many inexperienced students develop into wonderful artists in just a short time. I take great joy and pride in my teaching! This is my Passion! My students’ artworks bring tears of joy to my eyes! I love my students’ achievements as an Artist! Children: The goal is to develop a child's artistic intuition. So we start with all the basic knowledge of art with kids. We love painting and working with children, it makes us very happy! Adult: We help to bring out you inner artist and help to make your own Masterpieces! Our Studio provides all the art supplies. You don’t have to bring anything. All you have to do is, just show up in our studio with a passion for art and interest to learn. We take care of everything else! For art lessons you have to register in person. Unfortunately you will not be able to register online. You have to come in with a few pieces of your art work to figure out which class to place you in.